Burgers are probably the most in demand, classic comfort food known around the world. They’re delicious, easy to eat and quite filling and satisfying. In the quest to find the best-tasting burgers in Cebu, I visited five of the most popular places in town that live up to the title itself. “Done on the grill and done right” – Big Tom’s famous Spam Cheese Burger takes boring burgers to a level of absolute brilliance. 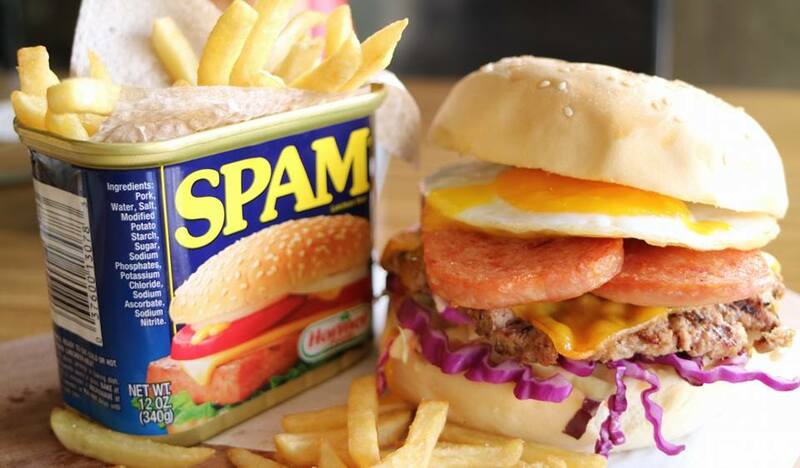 Imagine two thick slices of Spam, charbroiled beef patty, a slice of cheddar cheese, sunny side up egg served with your choice of coleslaw or lettuce and tomatoes with 180 grams of frites. I went ahead with the coleslaw and I must say, it was the perfect choice. Awarded as The Best Burger by Best of Cebu for three consecutive years, Big Tom’s Charbroiled burgers are pure satisfaction. The Black Iron Burger gives patrons a new reason to enjoy a good burger. With four simple steps, you get to devour your own creation by choosing your burger patty, buns, add-ons and cheeses. Sink your teeth into all that and you’ll be catapulted to heaven with the combination of textures and flavours. All burger patties are freshly made from a slab of 100% premium Angus beef, grilled to perfection and served on a sizzling plate! 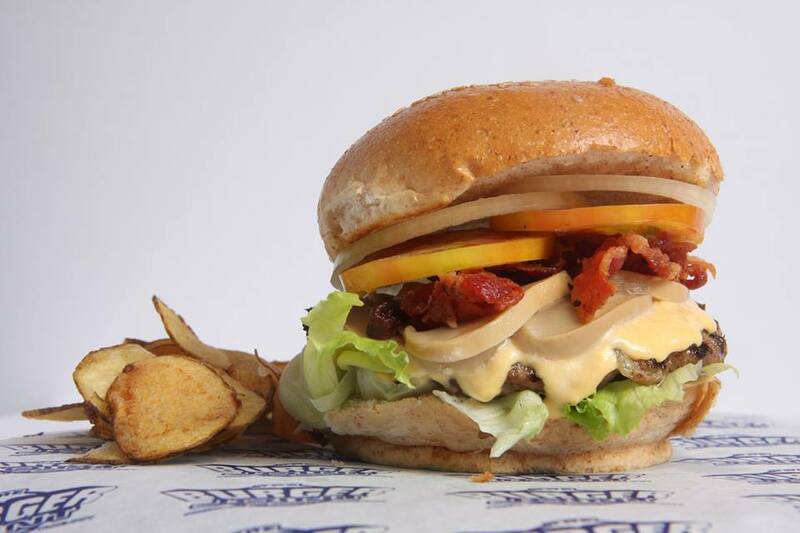 Fat Cow provides freshly ground beef with over 10 burgers to choose from. Their white and wheat buns go best with their famous Philly Cheese Steak. It came warm and fresh and the cheese was melting right before my very eyes. It went so well with the caramelised onions, bell peppers and the grilled beef patty. While this one was an absolute blast, we also recommend their Smokehouse Cheeseburger – a 1/3 pounder freshly ground sirloin beef patty with smoked ham, smoked cheese, onion rings and crispy lettuce topped with their special white sauce. This one went down well. I call it an absolute treat! 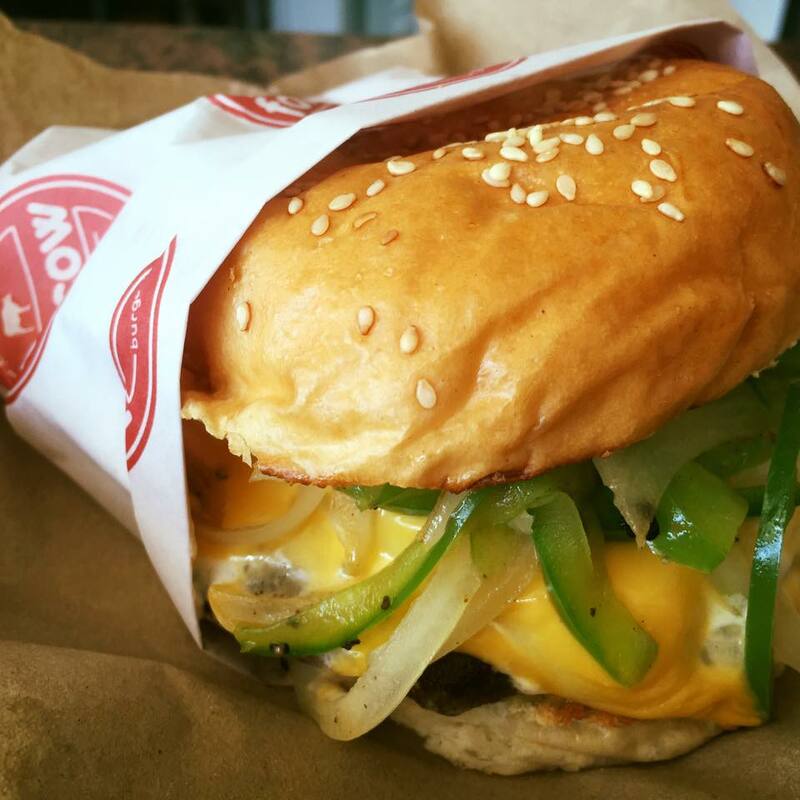 If you want to try something new, you can also surprise taste buds by trying the “BOM” or Burger of the Month. 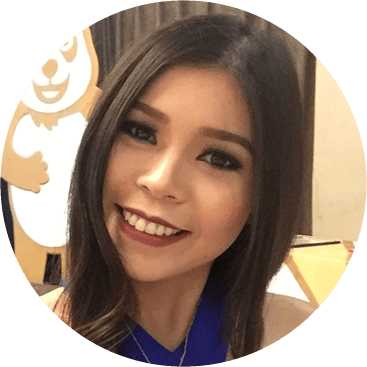 Frontgate started in 2000, owned and run by the Uy family and has garnered a fiercely loyal following. Famous for their build-your-own-burger menu, this concept gives you full control, and allows you to have as much or as little as you desire. Build the burger of your dreams – extra bacon, extra cheese, caramelised onions, and fried egg. If you’re not in the mood for building your burger then try their Heart Attack Burger – made from 150 grams of fresh patty topped with Philly cheese steak, sautéed vegetables and onion rings really makes this burger epic! It’s definitely worth indulging in. Burger Joint is known for burgers that people can’t get enough of. If you’re looking for great value, their combo meals consist of burger, side dish and soda is the perfect answer for all you hungry pandas. If you don’t mind the calories, try Burger Joint’s highly recommended Bacon Mushroom Cheese Burger- quarter pounder filled with crispy bacon, cheese sauce with sautéed button mushroom. 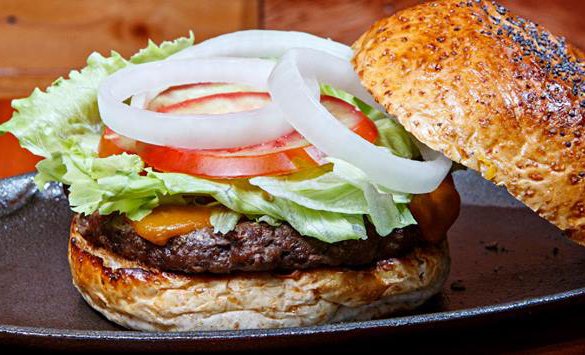 With prices ranging from 79 to 150 pesos, their delectable burgers won’t let you or your wallet down. Hi Francisco. Yeah they’re all great. 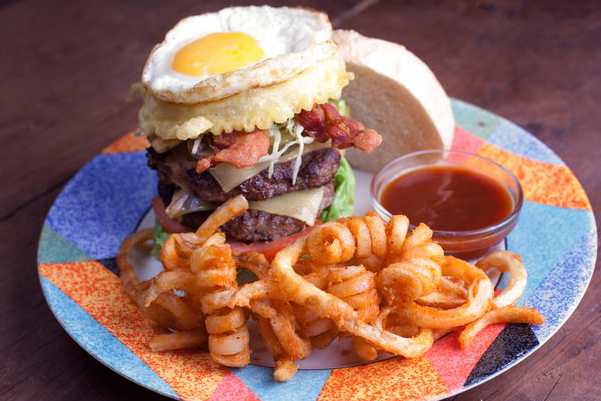 Unique and special burgers only found in Cebu! If only you could include where are all of these joints are located, hmmmm…..